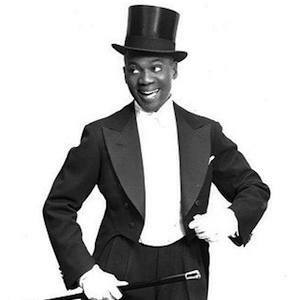 Famous American tap dancer and actor who appeared in Stormy Weather in 1943 and The Little Colonel in 1935. He played Memphis Jones in the 1938 film, Up the river and portrayed Bill Green in the 1934 film, King for a Day. He began dancing for a living at age five, appearing as a hoofer in local beer gardens. Though his feet were active, he rarely used his upper body while tap dancing. His parents passed away when he was seven, and he was raised by his grandmother. He gained most of his fame while dancing in films with Shirley Temple in the 1930s.